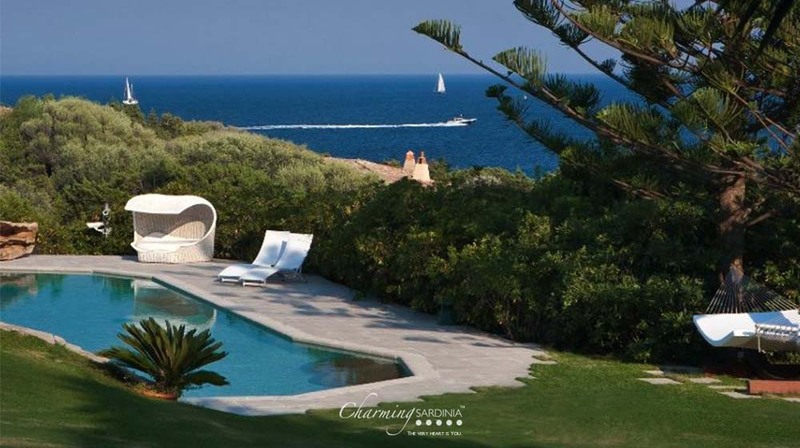 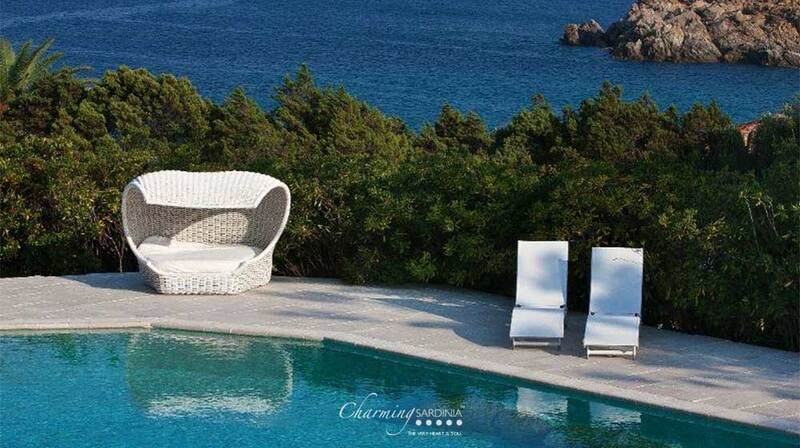 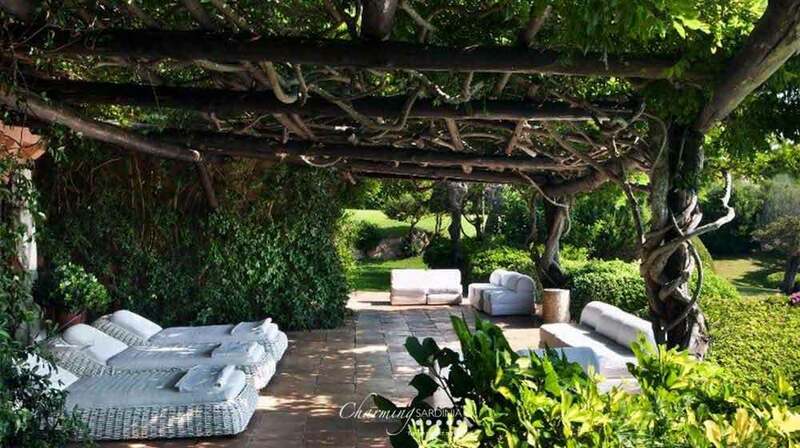 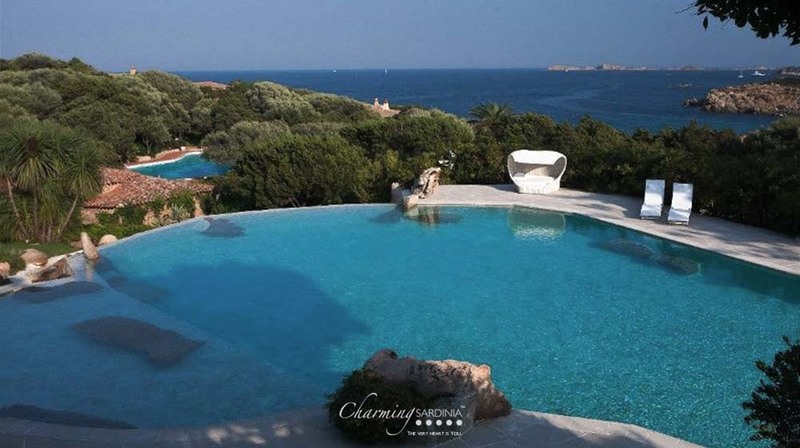 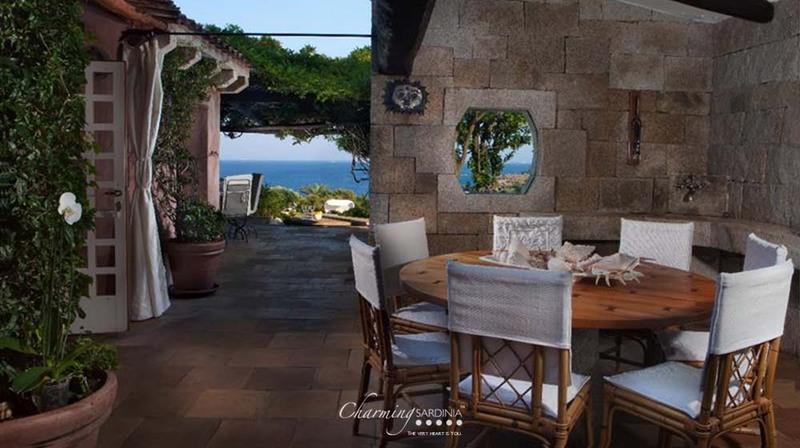 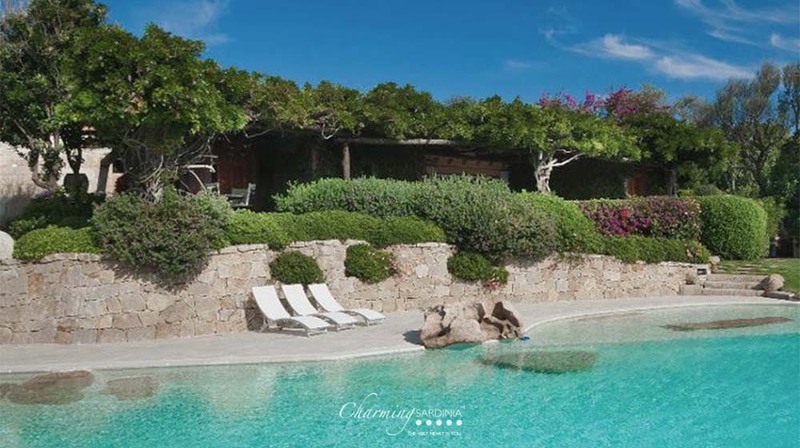 Villa Maja, a luxury property designed by famous architect Jacques Coüelle, forms part of the Cala Corallina Residence in Porto Cervo. 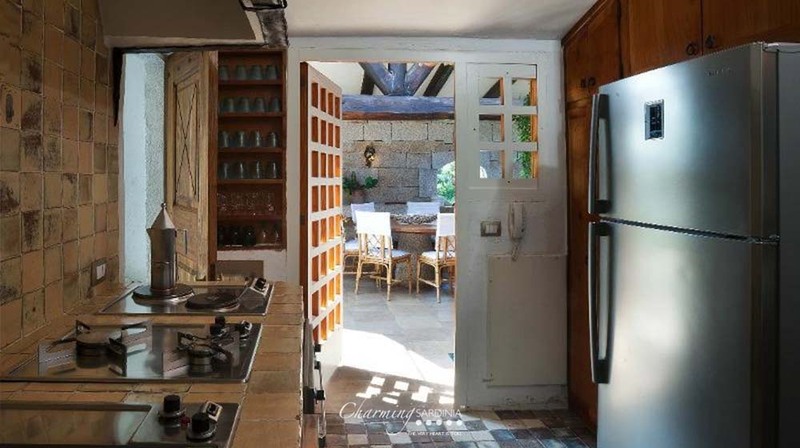 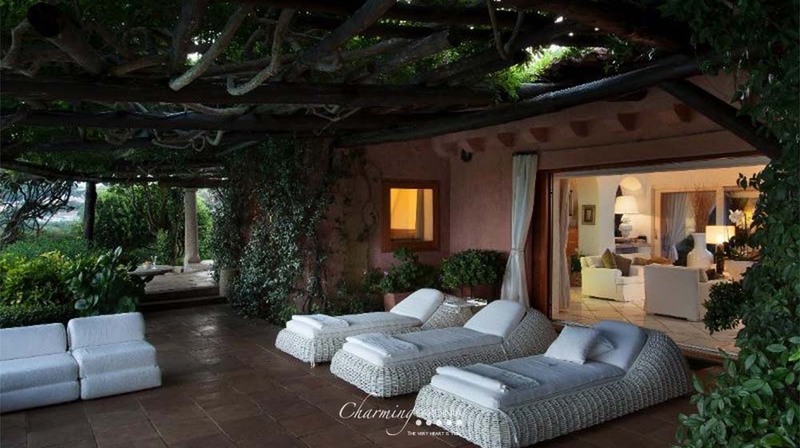 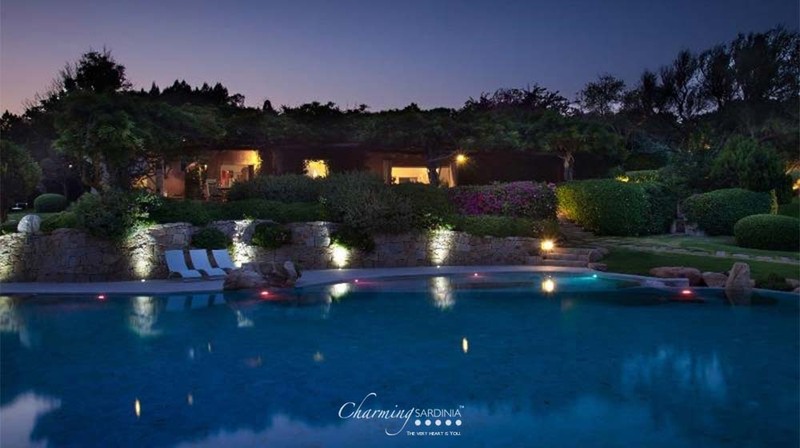 Just a few steps from the Cala Granu beach, the villa is set within a 5,000 m2garden, where you will find a large comfortable patio and a large overflow pool. 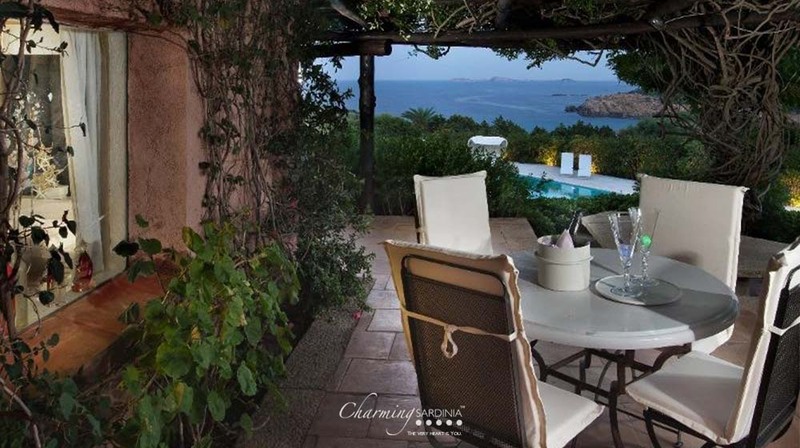 The Villa's landscaped and artfully lit grounds are ideal for ‘al fresco’ dinners, cocktail parties or simply enjoying the night-time sky. 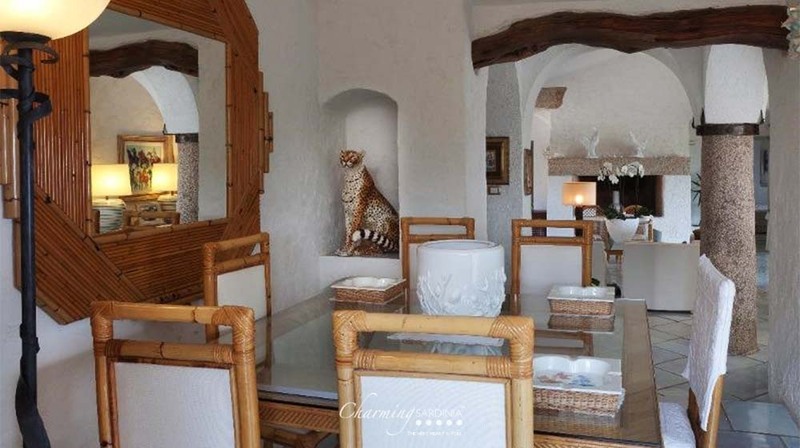 Villa Maja's spacious interiors (400 m2) are furnished with taste and style. 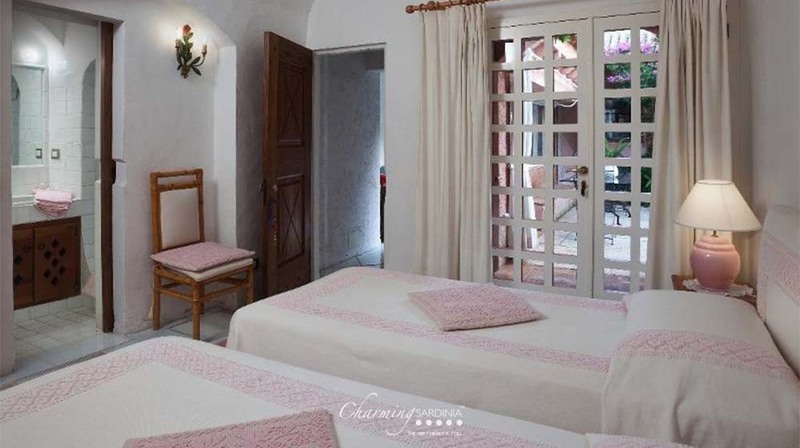 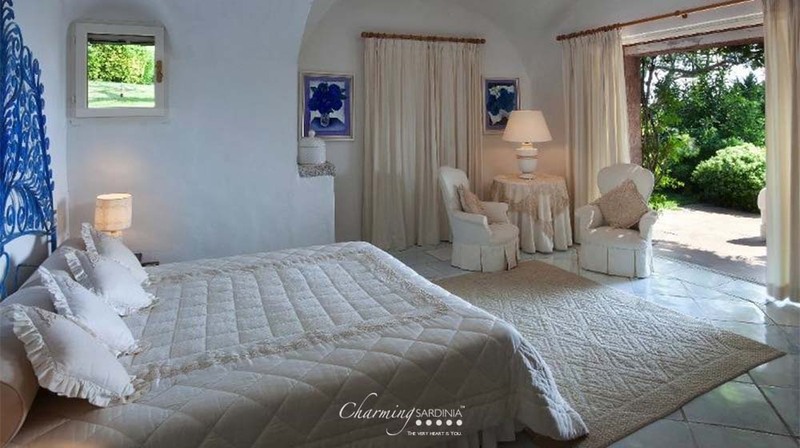 They include a master bedroom commanding a splendid view and two double rooms with en-suite bathroom, one of which connects with a further room with twin beds. 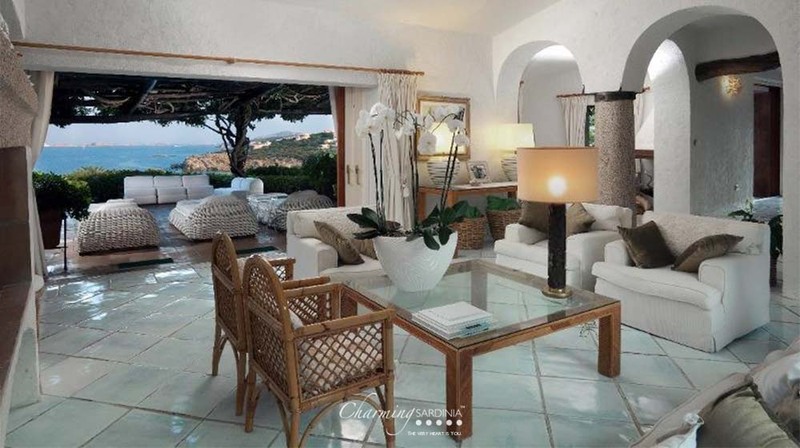 The living area comprises a living room with picture windows and a fully equipped kitchen. 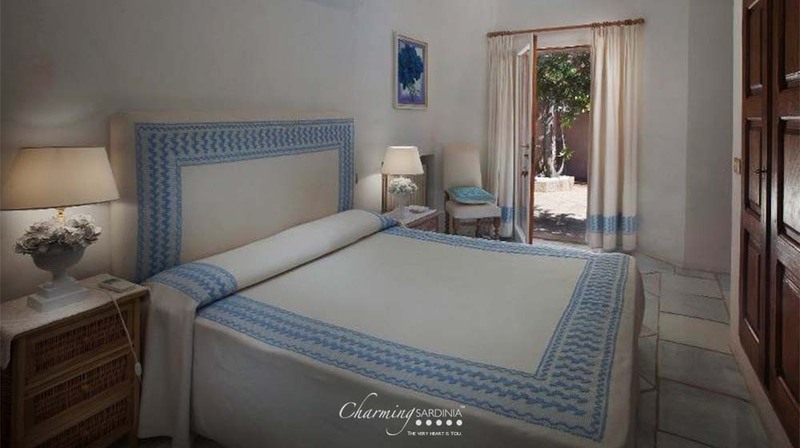 All rooms have air conditioning; the residence in which the villa stands has a 24h security system and manned access control. 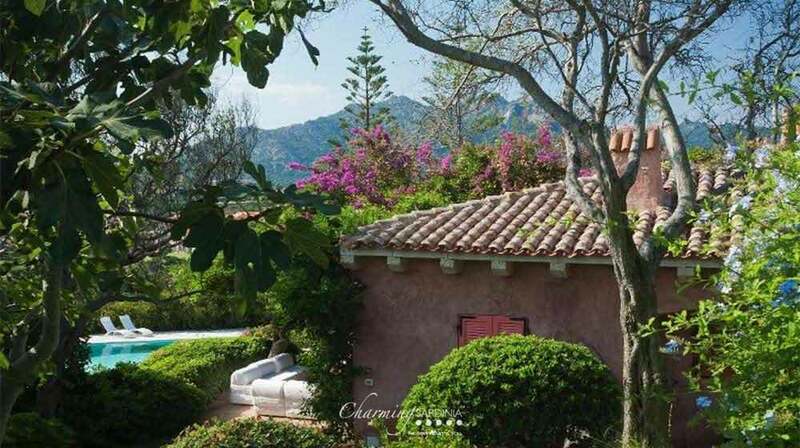 Villa Maja has two roofed and one unroofed parking spaces.